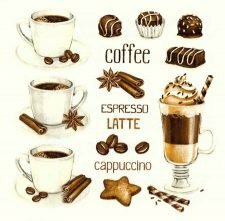 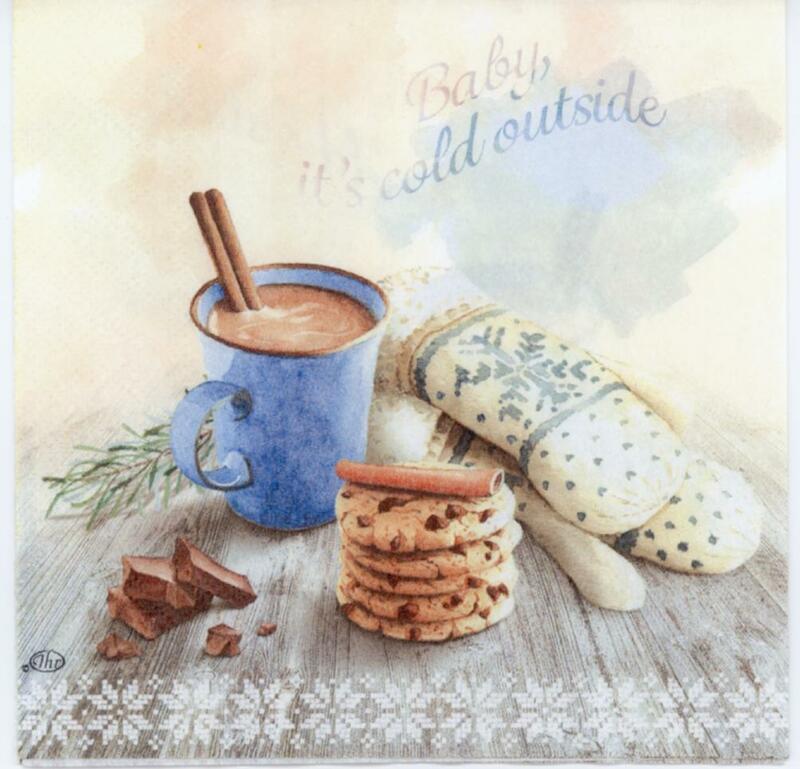 Decoupage paper napkins with a classic image of hot chocolate and cookies , printed in Holland on 3-ply paper. 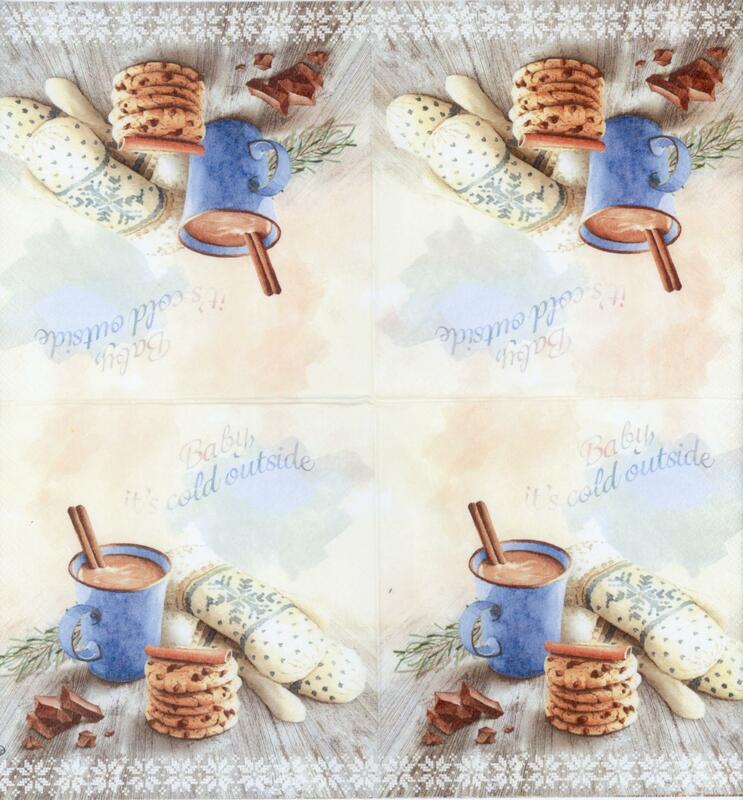 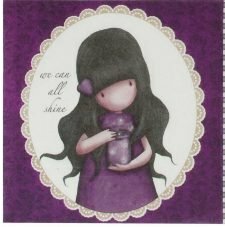 These designer paper napkins are perfect decoupage paper napkins and also make excellent designer lunch and dinner napkins for dining, parties and special events. Paper napkin is a standard luncheon size, measuring 6.5″ x 6.5″ (16.5 cm x 16.5 cm) folded, 13″ x 13″ (33 cm x 33 cm) when unfolded.